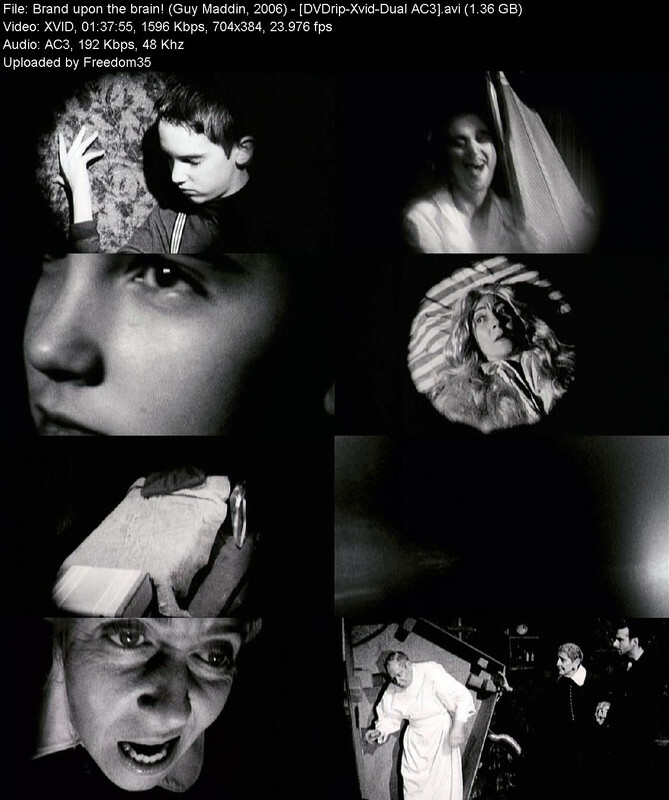 Storyline: Guy Maddin reluctantly returns to his childhood home, an abandoned Canadian island, where his parents ran an orphanage. As Guy fulfills his dying mother's request to paint the lighthouse which served as the orphanage, memories of strange events there overpower him. An undercover investigation by child author/detective Wendy & a revolt by the repressed children, blew open a cover-up by Guy's parents. 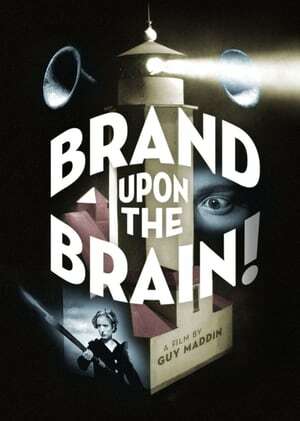 Wendy disguised herself as her brother Chance and discovered that Maddin's inventor father performed outré scientific experiments on the orphans.